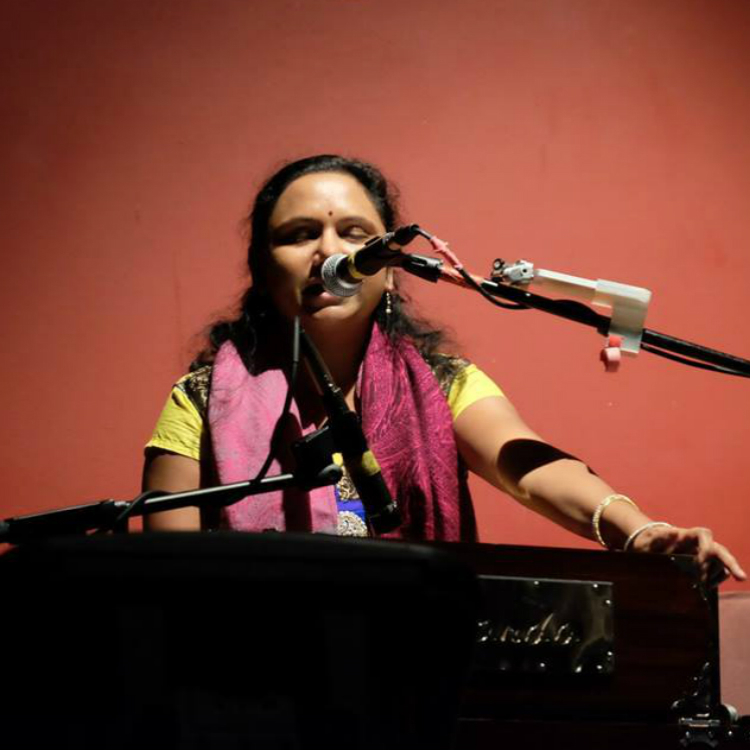 Classically trained Indian singer Kamini Natarajan will lead a special musical meditation session. Her command over intricacies of Raga and her soulful voice leaves audience mesmerized and asking for an encore. Her music is spiritual, mystical and simply engaging. She incorporates intricate Raagas and traditional rhythm patterns – “Taals” – and lifts listeners into a higher state of consciousness- a state of pure bliss, away from day-to-day stress. Peer Recovery Art Project, 1222 J St.
Free event, with donations accepted.